Media Dog is based in Fazeley Studios, one of Birmingham’s trendiest media hubs – you can’t miss the big blue doors into the stunning entrance gallery, then just ask for us at reception. Feel free to park in our visitors car park, situated on the corner of Fazeley Street and River Street. Media Dog's home in Birmingham is near the city centre and has excellent road links to supply cameras and broadcast equipment to the Midlands. 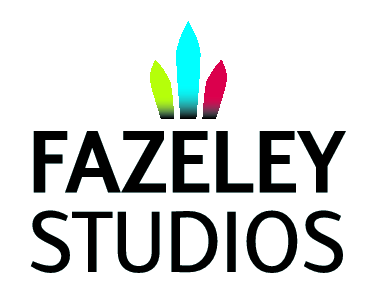 Based at Fazeley Studios, near to Maverick TV and North One TV and a few minutes away from Bullring and New Street and Moor Street stations. We hire a wide range of cameras including Sony PMW F5, Sony PMW F55, Sony PXW FS7, Sony PDW F800, Sony PMW 500, Sony PMW 300, Sony PMW 200, Canon C300, Canon C100, Canon XA20 Nightvision, Canon XF305, Canon 5D MKIII, Blackmagic Cinema Camera, Toshiba Minicams and GoPro Hero 4's check out our equipment list or call us to chat though your requirements. 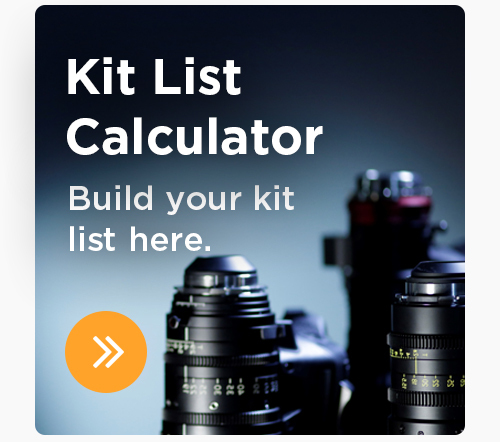 So if you want to know about what camera to choose for you shoot, lighting advice, editing and workflow or you want to catch up on the very latest 4K cameras. 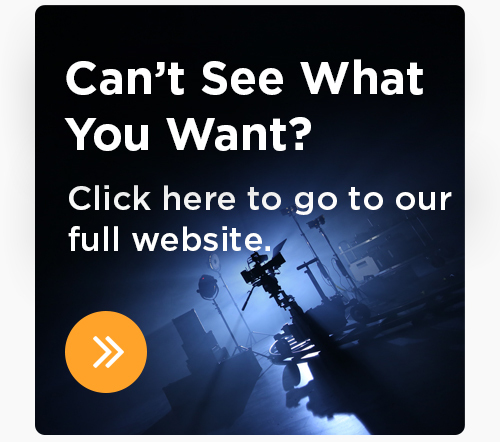 So whatever you need whether it's LED, HMI, Tungsten lighting a Haze machine, Mini Jib and Dolly and Track or maybe just a radio mic why not give us a call. Although you can pick up and drop off your hired kit at our Birmingham offices or take advantage of our free delivery service, we understand that your hours will be varied, so we offer a more flexible approach - just give us a call on 0121 285 0021 or drop us a line at birmingham@media-dog.com to discuss your needs and requirements. Should you require video or film production services our sister company, Media Dog Productions, offers a large range of video expertise including concept development, research, location sourcing, scriptwriting, storyboarding, interviewing, filming, editing, graphics and more. Our highly skilled and creative team produce visual story’s that will bring your message to life. 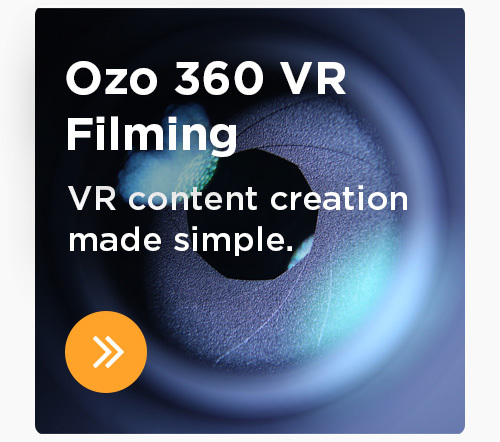 We’re passionate about producing captivating films that communicate, influence and inspire. Email birmingham@media-dog.com to find out more.